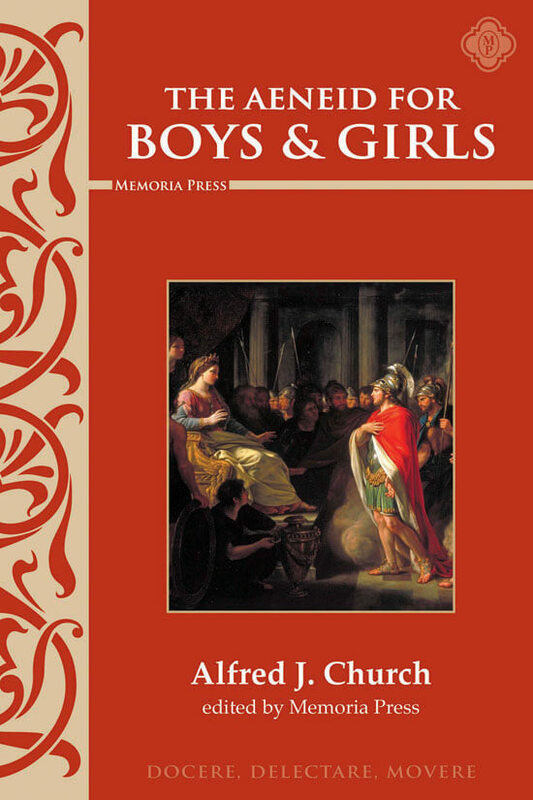 Make the ancient civilization stories come alive on your classroom walls. 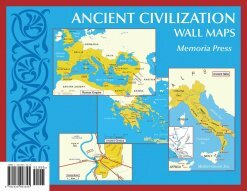 These color wall maps are perfect for any classical education classroom. 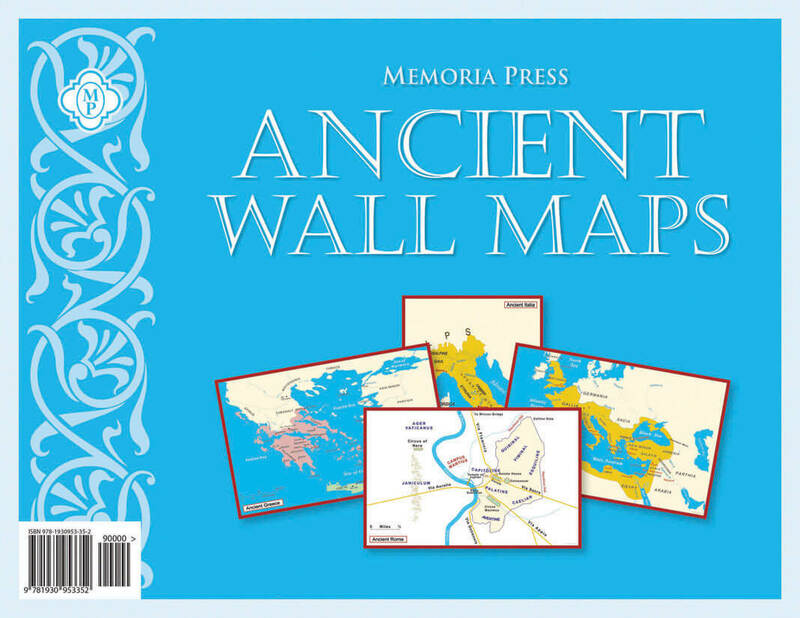 Each set includes individual maps of Greece, Italy, the City of Rome, and the Roman Empire. 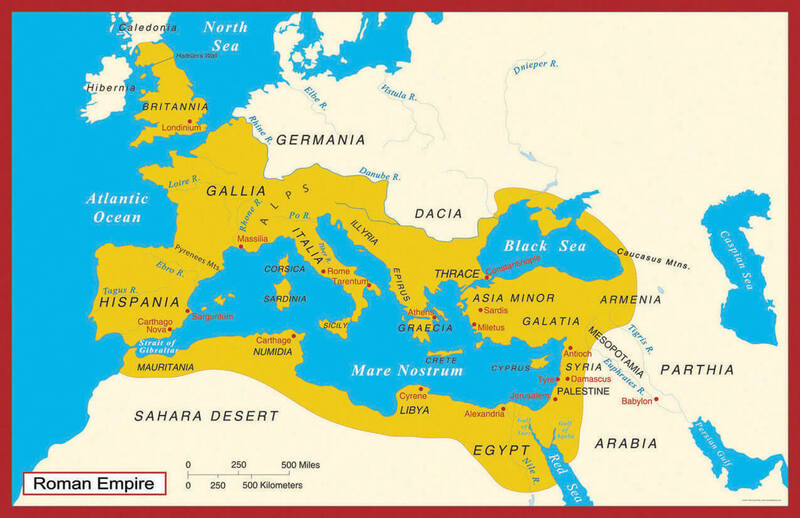 These maps contain all the hot spots in the classical world, including the famous cities, countries, rivers, lakes, mountains, and oceans. 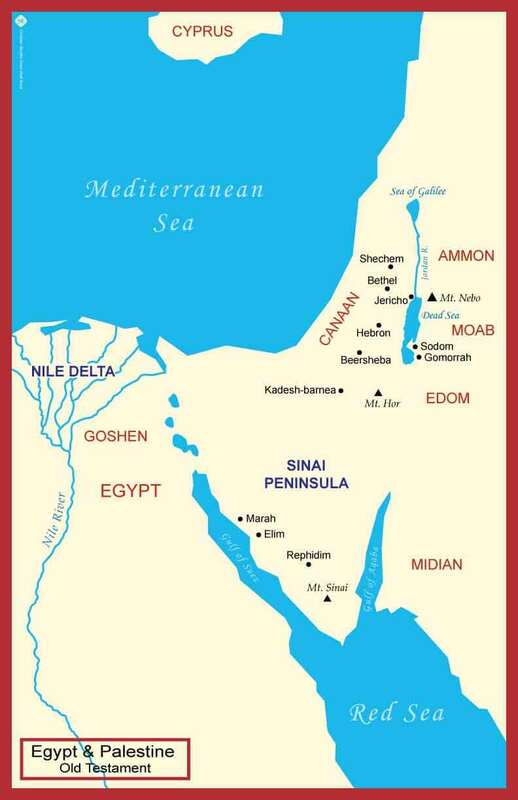 Small Maps: When fully displayed, these maps are 11″ x 17″. 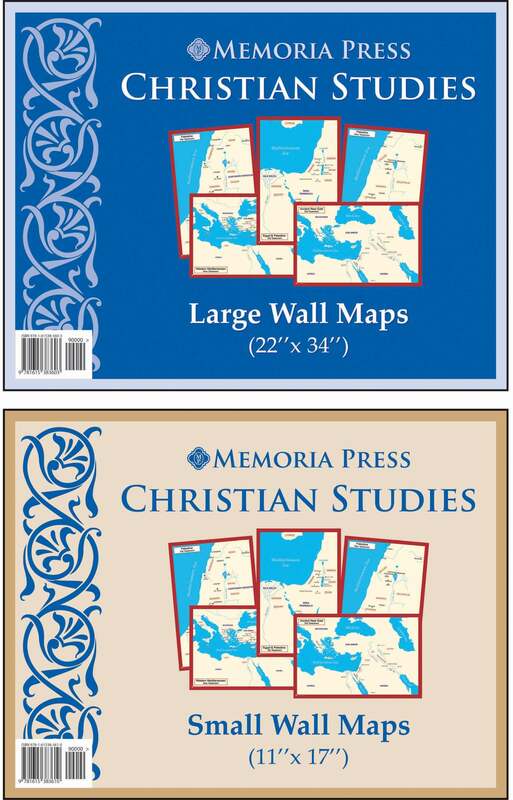 Large Maps: When fully displayed, these maps are 22″ x 34″.